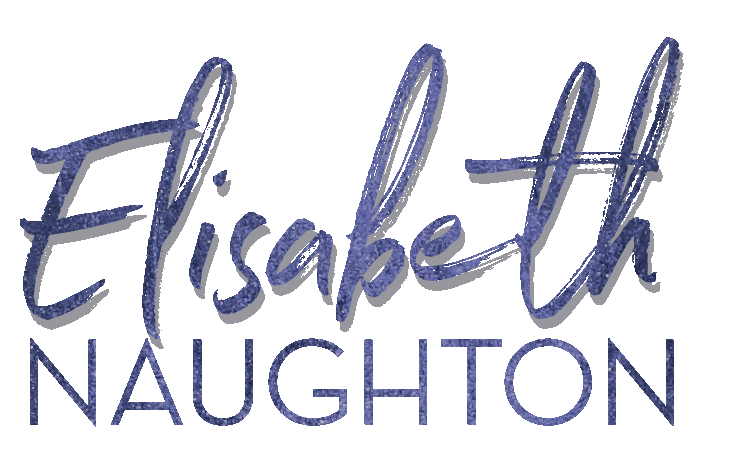 Freebie Day #20 – Guest Author Kris Kennedy! 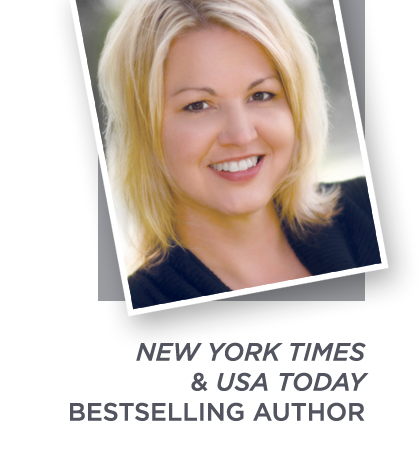 Today I’m thrilled to welcome debut author and 2008 Golden Heart winner, Kris Kennedy! After seventeen years of a civil war, things are about to change. Reluctant hero Griffyn ‘Pagan’ Sauvage is single-minded in pursuit of his mission: overthrow England. He has vowed to reclaim his beloved home, lost seventeen years ago in a coup of the English crown, and wreak his vengeance upon the man who stole it, John de l’Ami. He veers from his quest only once, to rescue a brave and beautiful woman from a midnight abduction. Guinevere de l’Ami, countess of Everoot since her father died two weeks ago, is equally committed to only one thing: redemption. One fateful night changes everything. A midnight rescue on the king’s highway results in a single night of unforgettable passion, making them risk everything for the despair-defying connection neither ever hoped to find. Their explosive reunion, a year later, follows betrayal and a bloody invasion. Now cold vows of revenge, the lure of buried treasure, and the deadly enemy closing in threaten a love that could unite a realm, or bring it crashing to the ground. Welcome, Kris, to the blog!!! We’re so glad to have you with us. What is it about a reunion story? 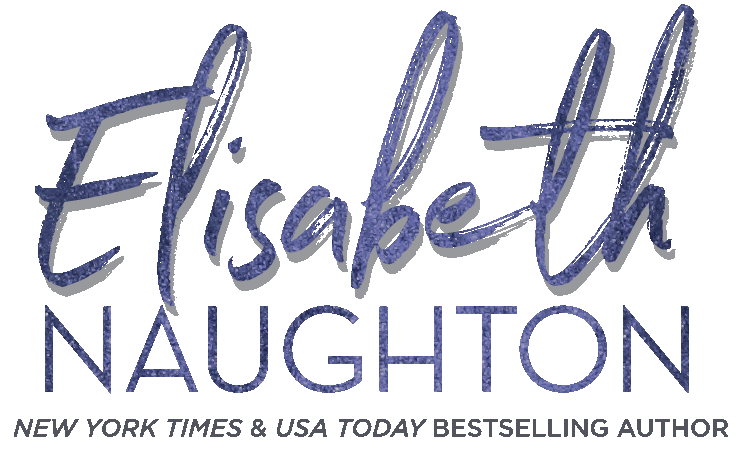 Both of Elisabeth’s first two books have reunion themes in them, as does my debut release in May, THE CONQUEROR. As a first stop, I checked a few dictionaries. Hey! Writer here. I think dictionaries are fun. At first, the pickings for ‘Reunion” were incredibly uninteresting. As in, barely able to keep my eyes open. “The act of being united again.” Got it. But then I got to things like ‘Rapprochement,” meaning a restoration of harmony. That’s better! What with ‘harmony,’ though? What’s that about? We’re attuned when we are in union. We flex for each other. We sense the other, and shift in response. It’s not compromise so much as dancing, or a musical arrangement. We move for and with each other, and we becomes something we could never be alone. In a romance, this attunement comes only after a suitably angst-y period wherein the hero & heroine can’t stand each other (but usually have really entertaining arguments.) It need not necessarily be a long stretch of time, just a suitably emotionally-packed period of darkness, discord, and incompatiblity. Inflexibility. Disbelief or mistrust of the other. And oneself. In fact, I suspect this is what makes the reunion story so compelling—the ability to reach such heights after such lows. A reunion story draw us into both the dark and the light. Heroes doubt and betray not only the heroine, but themselves when they make choices that refute or ignore the connection, the attunement. Now, all good romance—good fiction–does that anyhow, right? We get Black Moments, dark nights of the soul, errors and mishaps and plain bad decisions made for the worst of reasons. Our lowest, most frightened selves. But in a reunion story, we get to try again. With the same person. We get a second chance. And how often does that happen?, I thought wistfully. Then I looked out the window and saw my husband. And I realized that sometimes, we get that chance every single day. Reunion stories remind us there’s hope. Hello. Wake up. Try again. He’s right there. Sometimes we need that reminder. How about you? Ever been given a second chance? Why did it matter? And how did it go? 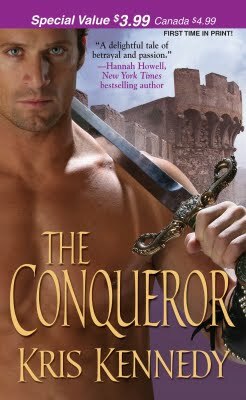 One lucky commenter with their second chance story will win a signed copy of my debut medieval romance, THE CONQUEROR. I also have a First Chapter book to give away to a second commenter. So, let’s hear ‘em!